United States Steel Corporation (USSC) is an integrated steel producer of flat-rolled and tubular products. 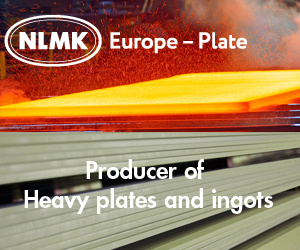 It produces and sells steel related products. The company uses iron ore and coke as the primary raw materials to produce and offer steel products, namely, flat-rolled and tubular. 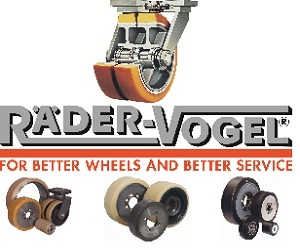 Its product flat- rolled product portfolio includes slabs, rounds, strip mill plates, sheets and tin mill products; and tubular products include steel casing and tubing, standard and line pipe and mechanical tubing products. USSC offers these products to various markets such as construction, automotive, energy and appliance markets, oil and gas and petrochemical industries. In addition, the company provides real estate operations and railroad services. USSC is headquartered in Pittsburgh, Pennsylvania, US. This comprehensive SWOT profile of United States Steel Corporation provides you an in-depth strategic analysis of the company’s businesses and operations. The profile has been compiled by GlobalData to bring to you a clear and an unbiased view of the company’s key strengths and weaknesses and the potential opportunities and threats. The profile will help you formulate strategies that augment your business by enabling you understand your partners, customers and competitors better.